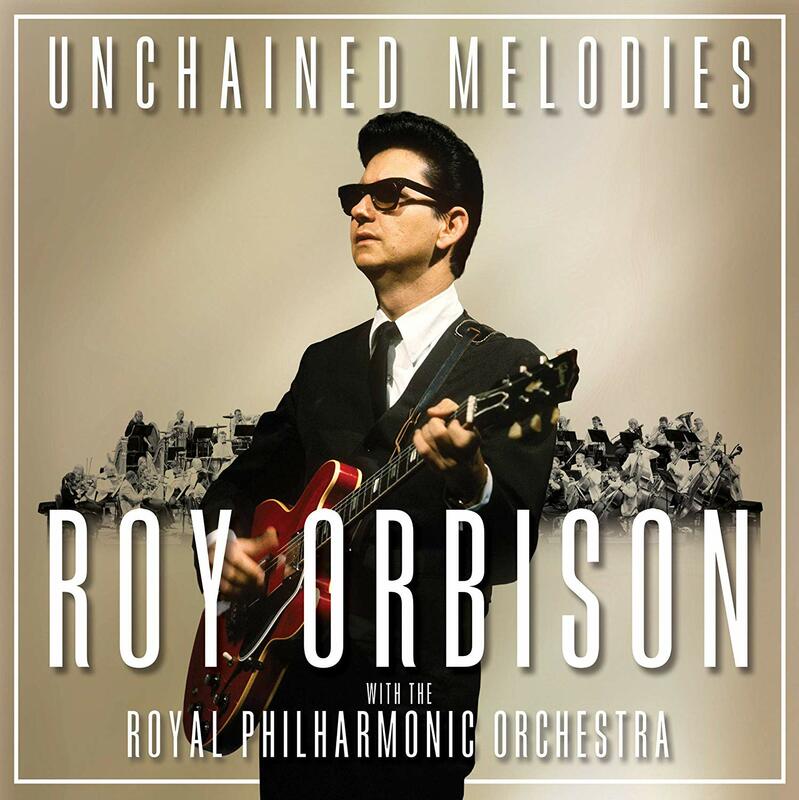 Music Week's round-up of the latest album reissues and catalogue releases, including the follow-up to last year’s hit collaboration between the late Roy Orbison and the Royal Philharmonic Orchestra. After a trio of successful albums adding new strings and appeal to the recordings of Elvis Presley, The Royal Philharmonic Orchestra worked their magic on the work of Roy Orbison last year under the tutelage of producers Don Reedman and Nick Patrick, adding sumptuous seasoning to 17 of his songs on A Love So Beautiful. The album peaked at No.2 and has thus far sold nearly 280,000 copies, so it isn’t too much of a surprise that Unchained Melodies finds them decorating a further 15 of his recordings with strings ‘n’ things. A Love So Beautiful focused on hits, whereas Unchained Melodies shifts the accent to tracks that would adapt best to having strings added. With additional instrumental flavourings from his sons, Wesley, Alex and Roy Jr, and added vocals from ‘The Orbison Women’ (sic) on some tracks, it is another unqualified success, with tracks like Blue Bayou, Danny Boy and Diane Warren co-composition Careless Heart enriched by the latter-day embellishments. The track that works best is the haunting She’s A Mystery To Me, which Bono and The Edge wrote for Orbison shortly before his death in 1988. It became a posthumous hit for him, with a vaguely U2 rock arrangement, which is here largely replaced by a beautifully melancholic, sweepingly majestic backing track, which fits Orbison’s effortlessly classy vocals like a glove. Orbison’s version of the oft-recorded Heartbreak Radio – Kim Carnes, and Rita Coolidge are among those to tackle the Troy Seals/Frankie Miller song – is uplifting and fun in the solo version included here, and even better as a bonus track, which features added vocals from country singer/songwriter Cam. Saint Etienne members Bob Stanley & Pete Wiggs have put together a significant and strong series of compilations over recent years none more stirring than this. 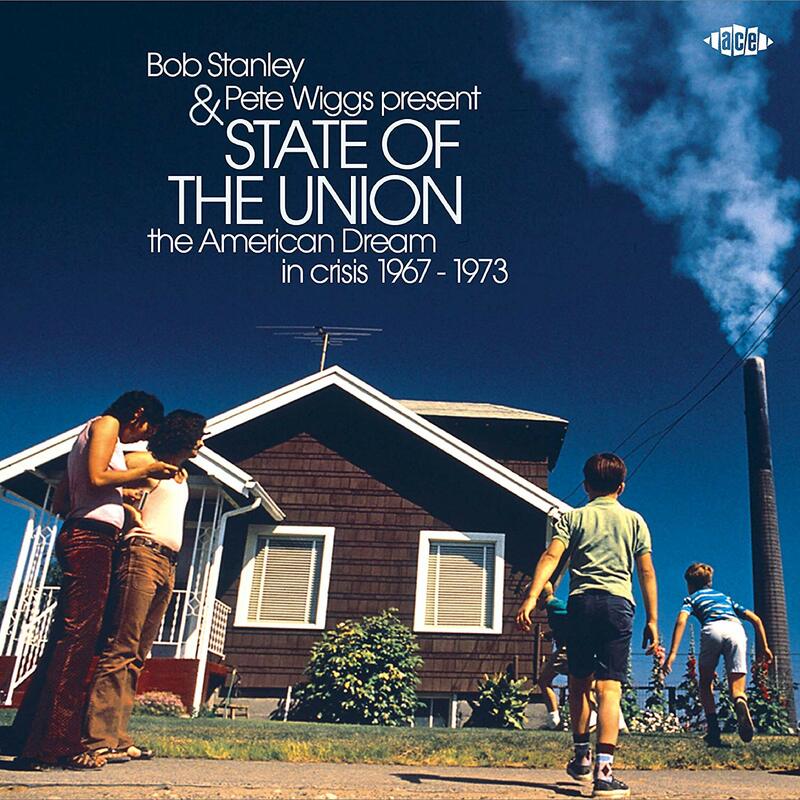 Tagged as ’the sound of a country trying to work its way out of crisis’, it includes 24 recordings from 1967-1973 documenting disenchantment with and deviations from the American Dream. It would clearly be easier to anthologise obvious recordings from dissident singer/songwriters, but part of this album’s genius is that it mines tracks from artists whose main oeuvre was less political and controversial. Frank Sinatra, for example, sings The Train, a track from his underrated 1970 concept album Waterfront, about a broken marriage; Bing Crosby rails against space exploration on What Do We Do With The World; Dion eulogises Kennedys and Kings on Abraham, Martin & John; Ray Stevens expresses his cynicism in Mr. Businessman; and Mel Torme’s smooth honeyed tones belies the content of Take A Letter Maria, in which her gets his secretary – with whom he is having an affair – to spill the bands to his wife in a letter. The Four Seasons, The Beach Boys, Roy Orbison and Dean Matrin also have powerful tales to tell but the album’s tour-de-force is Eartha Kitt’s version of Andres Blanco Guzman & Manual Alvarez Maciste’s Paint Me Black Angels, which manages to take powerful swipes against both church and racism at the same time. A 28 page booklet contains lengthy, informative liner notes from Stanley, and a plethora of illustrations. Its release timed to coincide with the 35th anniversary of Bronski Beat’s legendary gig at gay London nightspot Heaven, this is an enhanced and much-expanded version of their debut album, The Age Of Consent, which followed a year later. Truly standard-bearers in the fight for gay musical equality, Bronski Beat’s songs were sometimes very political, with debut hit Smalltown Boy eloquently telling the story of a gay youngster who feels the need to flee said small town to the anonymity of the city so he can live his life as he needs, while cataloguing his pain and sadness at having to do so. A major hit, reaching No.3 it was to provide a springboard for the band, in particular lead singer Jimmy Sommerville, who went on to further success with The Communards and is still a major solo artist today. Sommerville’s piercing but tuneful falsetto is set in tuneful, hi-nrg synthpop on The Age Of Consent, which also includes Why?, another major hit with uncompromising lyrics (‘contempt in your eyes, as I turn to kiss his lips’, for starters) and an oddly-attractive leftfield cover of George Gershwin’s It Ain’t Necessarily So, which is both jazzy and subversive. 12” versions of these hits, and I Feel Love/Johnny Remember Me are added to the first of 2 CDs in this set, while a second CD adds a slew of rare and previously unreleased tracks, including some BBC Kid Jensen sessions (sadly shown as Kid Jenson on the credits), demos and rough mixes.